You must have seen or known some older adults with sharp and active brains, busy working, jogging, pursuing hobbies etc. whereas others of the same age may not be doing that well mentally. It is a known fact that as we grow old, our brains as well as our bodies grow old with us. Brain cells degenerate with time and our memory, focus and cognition can get affected gradually. Many people, as they age, may also develop dementia, a progressive cell degeneration disease of the brain. However, eating healthy and brain rich foods has been proven to improve mental health and make the brain sharper. Some brain friendly foods such as leafy greens, avocado, beetroot, salmon, fatty fish, berries, nuts, etc. provide nutrients, minerals, potassium, omega 3 fatty acids, etc. to your brain that make it stronger and sharper. Vegetarians sometimes face problems with brain sharpening foods as they do not consume fish such as salmon. However, the good news is that vegetables are loaded with dietary fibers, vitamin A, and minerals s that keep the brain agile. The good thing is that vegetables are also low on calories compared to other food groups. 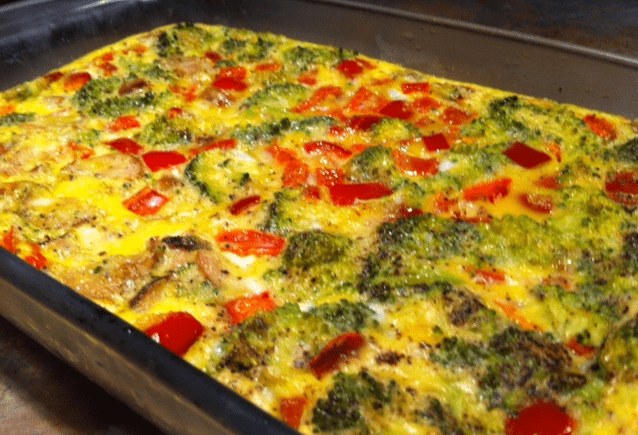 Vegetables can also be very delicious to eat, when used in the right recipes and combinations. 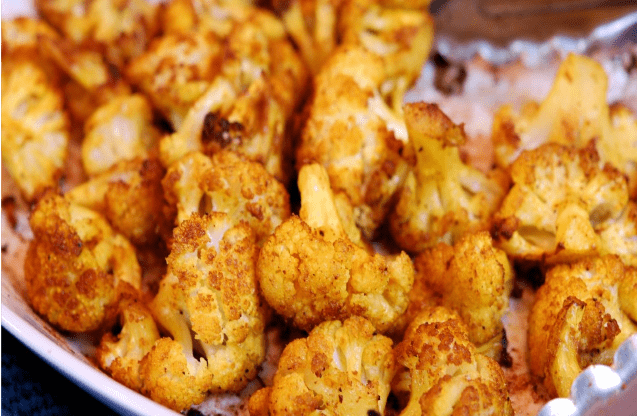 Here are our 5 favorite vegetable meals options for every time of the day. Soups are very nice, warm and comforting in the winters or when you feel under the weather. Soups are nutritionally dense but low on calories. 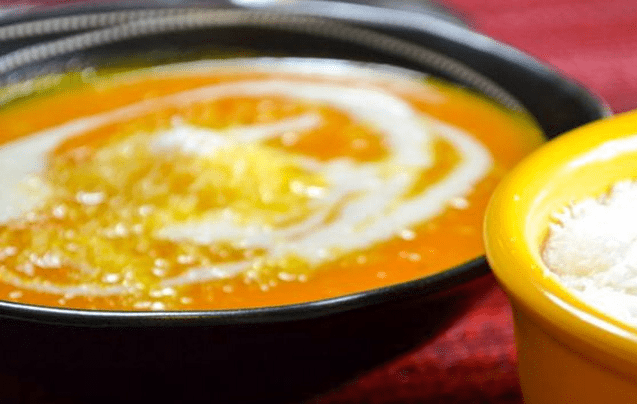 This recipe of spicy carrot soup is a must try for a healthy brain, body and a happy you! Health experts recommend a daily intake of 9 servings of fruit and vegetables in a day. This is not an easy target to achieve nor do most people find consuming so many vegetables tasty. 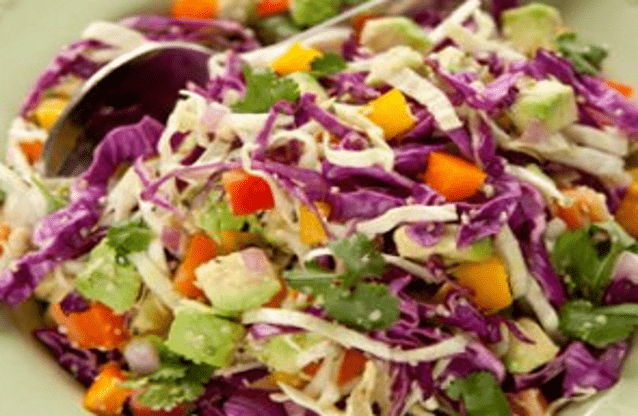 However, with this yummy coleslaw recipe, you will be able to consume may servings of vegetables in one tasty go! The cherry on top is that it requires no cooking and the pop of color is so pleasing to consume. Add in the avocado, seasonings, chia seeds, lemon juice and cilantro. Cauliflower is a nutritional powerhouse and pleasing to the eyes with white, green, yellow and purple cauliflower varieties available. This recipe uses the nutritious vegetable and provides a lip smacking side dish that people and even toddlers happily replace with oil laden French fries. Try it if you do not believe me! Serve with cilantro garnished on top. 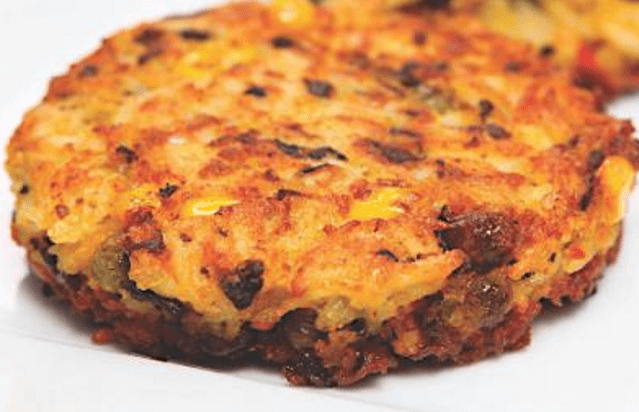 These vegetarian burgers are even fit for a non-vegetarian! The spices along with the guacamole give the burgers a Southwestern kick! The beans and avocado give the meal a rush of nutrients, minerals and anti-oxidants. Pair the burger with a side of salad and sweet potato baked fries and you have a sure shot winner! Heat 1 tbsp oil over medium heat. Add beans, paprika, cumin, and mashed beans. Transfer to a boil and let the mixture cool. Add the cooked quinoa, 3 tbsp cornmeal, salt and pepper to taste. Heat the oil little by little and evenly toast the buns until golden and crispy. To make the guacamole, mash the avocado, stir in 3 tbsp cilantro, lemon juice, 2 tsp onion, onion, garlic, salt and paprika. Form the burgers laying the lettuce and tomato on top of the bun and topping with bean patties. Top with cheese, ketchup, mayonnaise as per need. The above recipes are just some of my favorites. I hope you find them as tasty as I do! Whether you are a vegetarian or a carnivore, remember to eat healthy and clean! Now healthy eating is not just about the body. 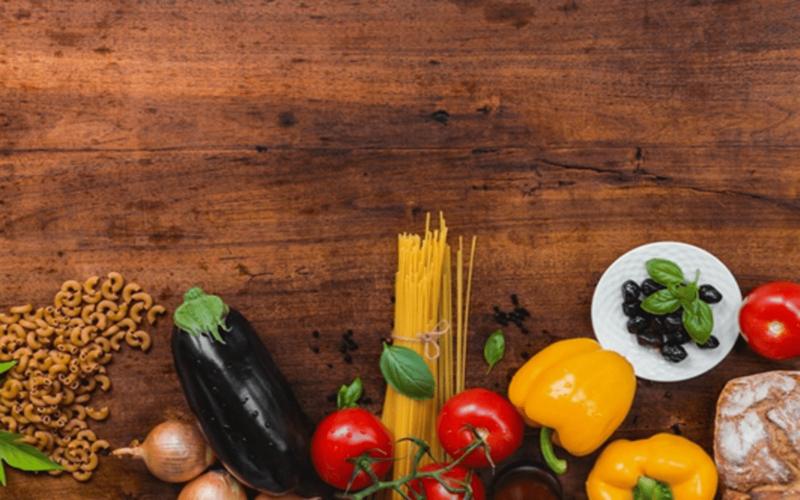 What you eat affects your brain and hence, you should make a conscious effort to eat the most nutritious items for the sake of your future well-being. Audrey Throne is a mother of a 2-year old and a professional blogger by choice. Throne is passionate about health, technology and management and blogs frequently on these topics. Find her on Twitter: @audrey_throne.